Training and professional development opportunities are essential for NHASFAA to fulfill our mission to engage, educate, and empower New Hampshire financial aid professionals. NHASFAA strives to create a culture of learning for all members to expand knowledge and develop skills. 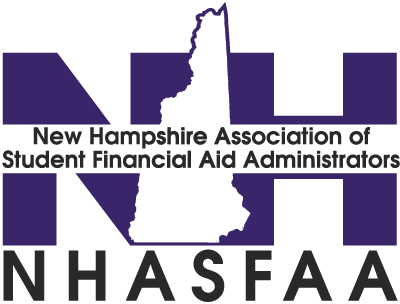 New Hampshire financial aid professionals have earned a total of 273 NASFAA professional credentials which provides a nationally recognized standard in financial aid training (as of 12/10/2018). Thank you for joining us for the 2019 Spring Training. The Training Committee is hard at work developing additional training opportunities. More information will be posted when it is available.